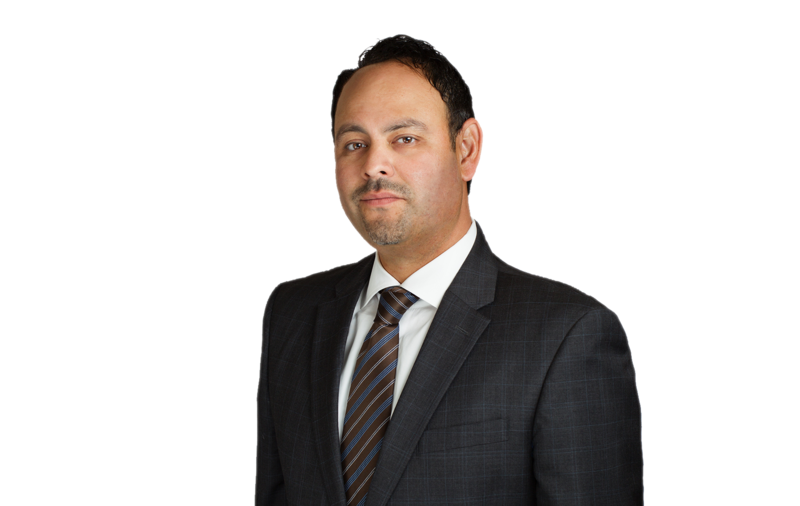 Carlos Gonzalez represents California school and community college districts in education law, including special education and student discipline, as well as labor and employment matters. Mr. Gonzalez is an active contributor to the firm’s various newsletters and publications, and a frequent speaker on educational topics, including IEP transition programs and assessment of educational programs for English language learners. Mr. Gonzalez was named "2014 Southern California Rising Star" by Super Lawyers magazine and Los Angeles magazine. Rising Stars are exceptional Southern California attorneys who are 40 years old or younger or who have been practicing law for ten years or less. They are selected based on peer evaluations and independent research regarding the attorneys’ professional achievements. Only 2.5 percent of attorneys are recognized as Rising Stars.